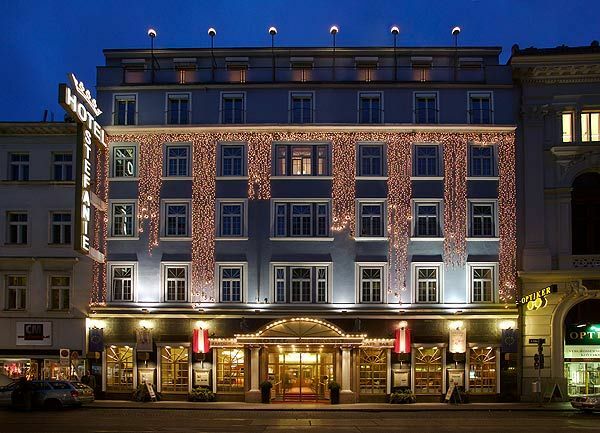 The Hotel Stefanie, a private hotel belonging to the Schick Hotel Group. Only a few minutes walk from the 1st District, and offers kosher breakfast at request. 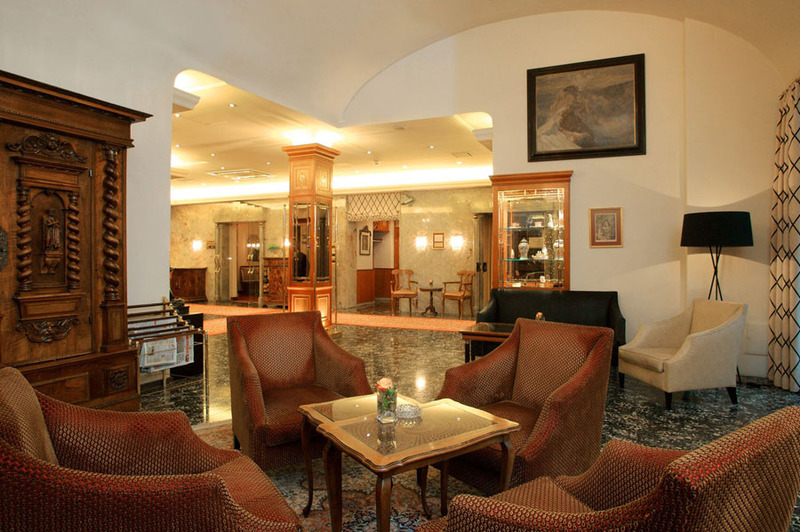 This unique central location, combined with the historic 4 stars hotel charm and its more than 400 years of history, makes the Hotel Stefanie a favorite amongst both business travellers and vacationers. 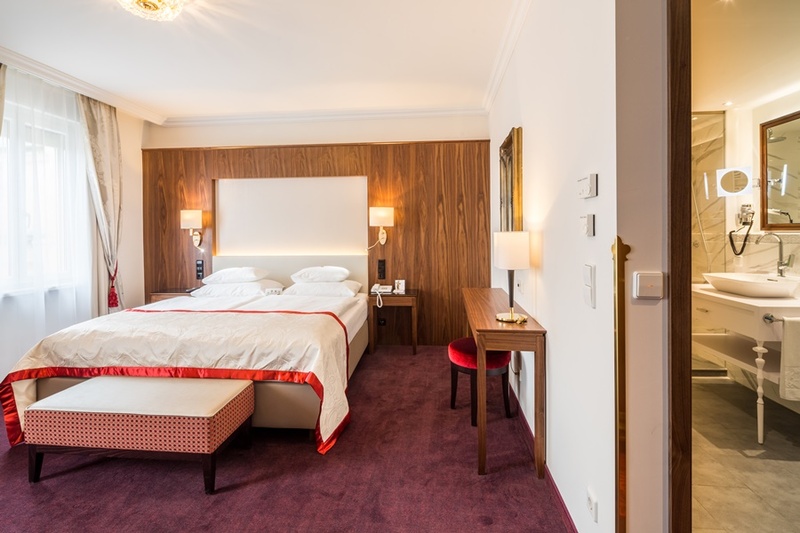 120 modern and comfortably equipped Standard and Superior rooms allow you to enjoy your holiday in Vienna to the fullest. The Hotel Stefanie, a private hotel belonging to the Schick Hotel Group. Only a few minutes walk from the 1st District, and offers kosher breakfast at request. 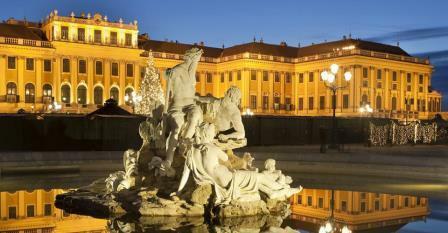 The hotel offers arking places for EUR 21.50 per night. 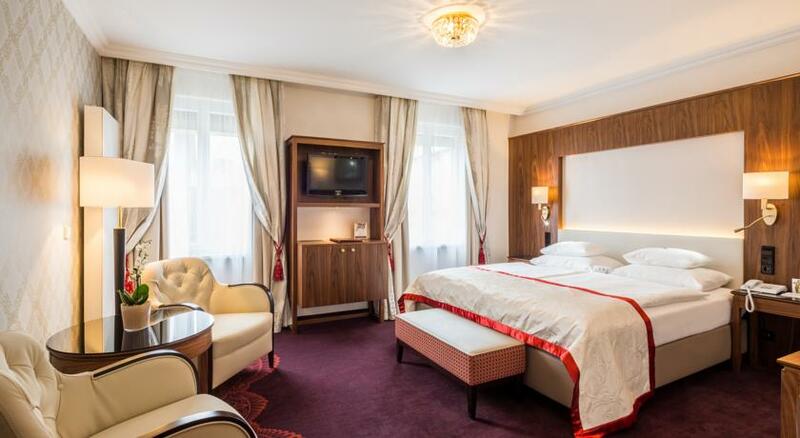 All the rooms are equipped with bath-shower, WC, air-conditioning, safe, TV with 30 channels, CNN, pay-TV, radio, telephone, high-speed internet-access, minibar and hair dryer. 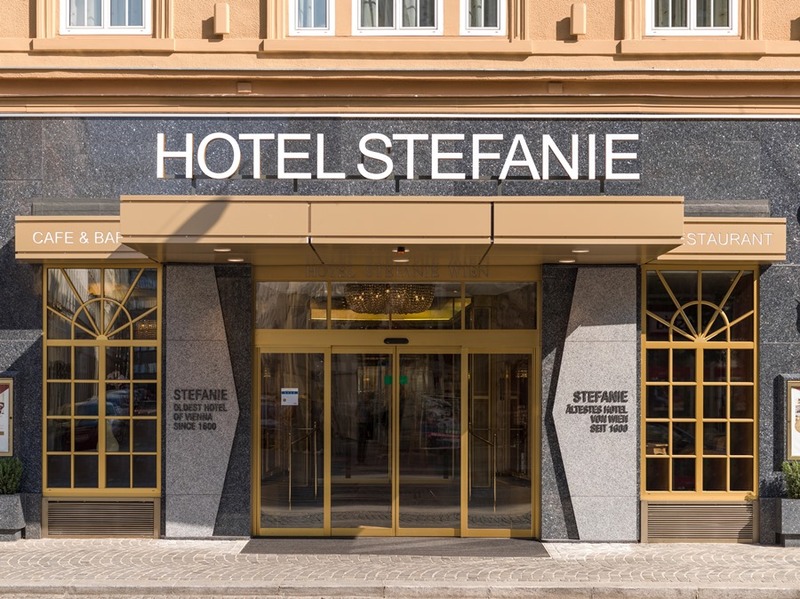 Situated in Taborstrasse, which had a special significance as an access road to the imperial city of Vienna, Hotel Stefanie is a good starting point for visitors. 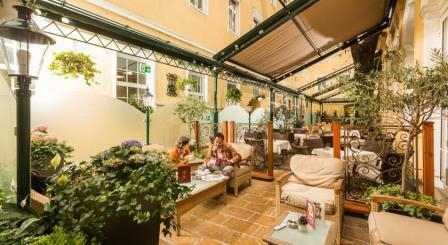 It is located in walking distance from the main Synagogue and from the kosher restaurant, open on Shabbat too. Most sights can be easily reached and are in walking distance. There are many shopping opportunities and restaurants, and a bustling night-life just around the corner. Schwedenplatz: an important junction for subways, tram, buses and access point for Danube boat tours, is just a 3 minute walk from the hotel. Kosher breakfast is freshly delivered to the hotel every morning and is served in the room. The preparation of the food is under the supervision of Rabbi Margulies Alexander Oser. The certificate is Dayan of Beth Midrash Ohel Moshe. Shabbat meals can be ordered from the local Chabad. These meals must be ordered in advance.